This FireOwls All-CCIE Team have helped customers implement AWS and Palo Alto transit VPC. 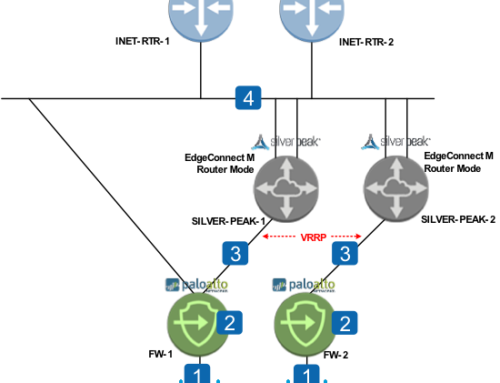 The solution allows a pair of Palo Alto VM-Series firewalls act as the transit hub for multiple subscriber VPC. 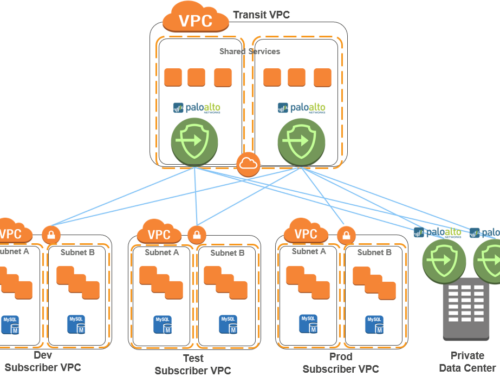 This diagram details the routing configuration between a customers private data center and the AWS public cloud. 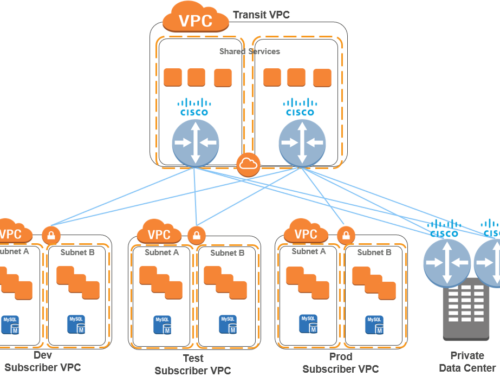 Direct Connect is preferred as the primary connectivity between a customers data center and the AWS cloud. BGP local preference is used to manipulate the VM-Series firewalls so that they prefer Direct Connect over the internet VPNs. 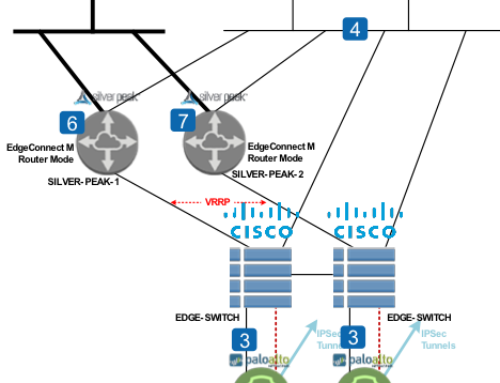 The transit VPC design is an active/standby configuration that relies on routing as the failover mechanism. 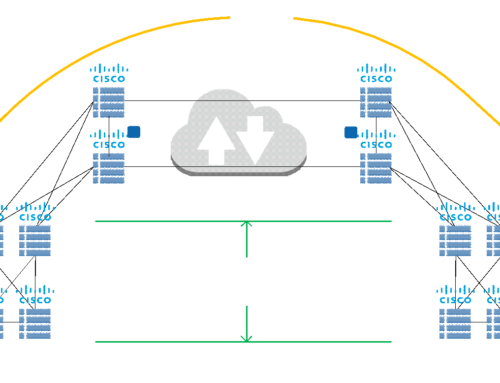 FW-A is preferred over FW-B and BGP AS Path prepend is used so the private data center FW prefers the path to FW-A first. If FW-A goes down BGP will route all traffic to FW-B and traffic will first use the Direct Connect circuit versus the internet IPSEC.